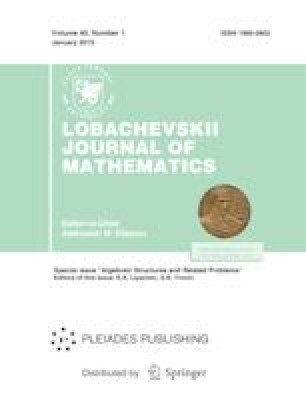 In this paper we describe all power-associative algebra structures on a two-dimensional vector space over algebraically closed fields and ℝ. The list of all two-dimensional left(right) unital power-associative algebras, along with their unit elements, is specified. Also we compare the result of the paper with that results obtained earlier.